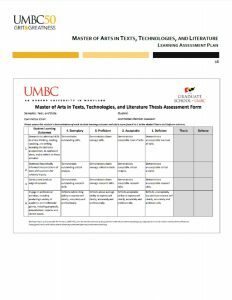 These forms are for graduate faculty who work with students in our Master of Arts in Texts, Technologies, and Literature program. 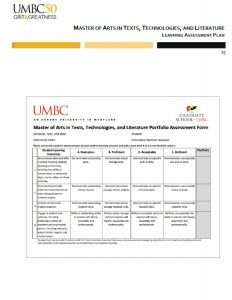 The first two forms are for members of our MA thesis and portfolio committees after the defense. 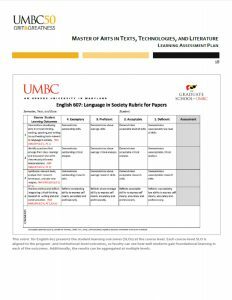 The last two forms are for instructors of ENGL 601: Methods of Interpretation and ENGL 607: Language in Society. 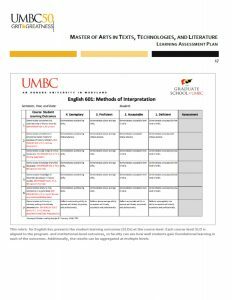 Please click the links provided to access these forms.